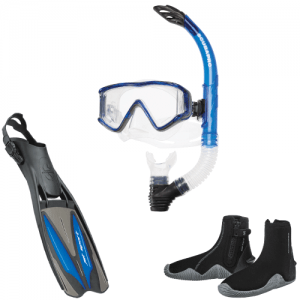 Midwest Scuba is celebrating the 2015 dive season with great gear packages affordable enough to get you out of the rental stuff and into your own brand new set of gear. 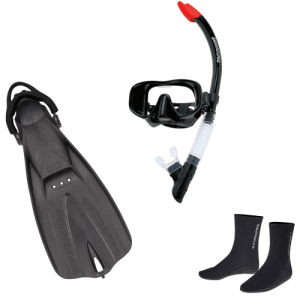 We’ve put together package options that will meet any budget needs and still give you top of the line ScubaPro gear which offers one of the best warranties in the industry. Take all the guess work out of pricing your diver certification course! 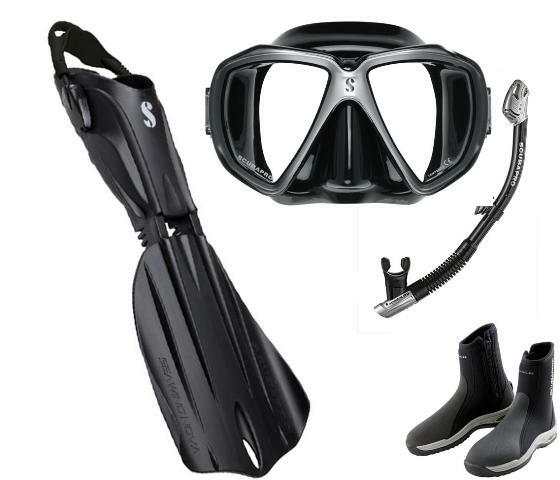 Midwest Scuba has selected three packages to show you exactly what your cost will be for your Open Water Diver certification and your required Mask, Fins, Snorkel and Dive Boots. Class + Equipment + Tax = $495! Class + Equipment + Tax = $559!